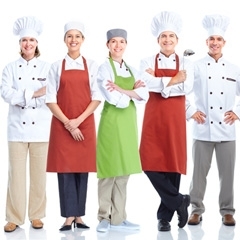 Republic Master Chefs is your one-stop shop for all your commercial linen rental needs. You need not look any further than the most trusted name in linen rentals in the Los Angeles Greater Area! We have a wide range of linen and uniform options to accommodate the needs of different businesses in different industries. Each item is rigorously maintained so you won’t ever have to worry about quality. 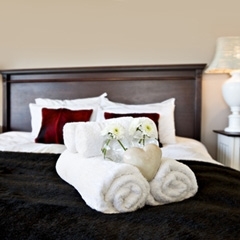 Along with high-quality linens, Republic Master Chefs offers high-quality service. We work with your business by establishing a uniform and linen inventory based on your weekly projections. In addition, we label all garments with your account and employee name in order to keep track of what you receive and what you need. Our delivery service is always on time so that your business always has what it needs to run smoothly. Our main business is convenience. That’s why our inventory contains every kind of linen you could ever need. We have everything, from work uniforms and aprons to kitchen towels, bath robes and an assortment of bed linens. Our products are available in different color combinations, materials, designs, and functions to suit your brand’s specific needs. 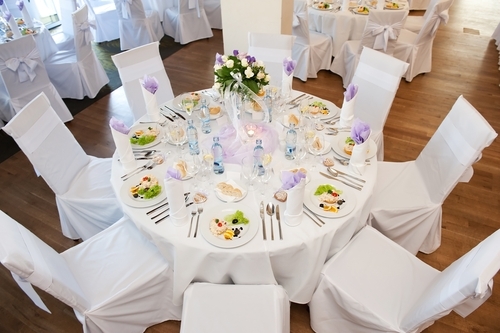 With Republic Master Chefs’ large inventory of commercial linens for rent, you never have to worry about running to different companies for different types of linens. Our services save you time, effort and money. With over 80 years in the business, Republic Master Chefs guarantees high-quality items, no matter how big or how small your orders are. Our team of experts works hard to maintain the quality we’ve been known for since we opened our company in 1932. Interested in a commercial linen rental? Give us a call at 800-640-2433 or fill out our contact form! Our linen experts can walk you through the best options for your business. Proudly serving Restaurant Linen & Uniform needs in the Los Angeles Greater Area since 1932.